Wallpaper Abyss Anime Katekyō Hitman Reborn! 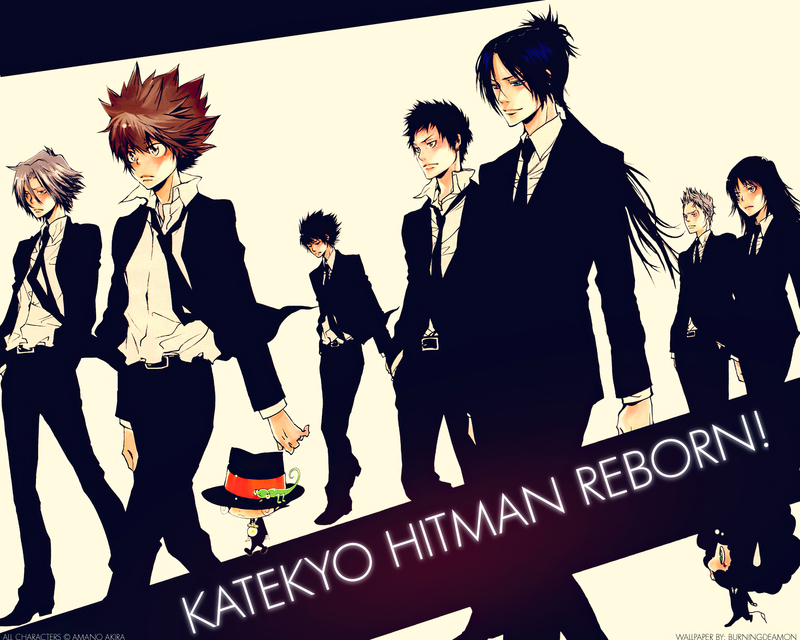 Anime / Katekyō Hitman Reborn! Explore More Wallpapers in the Katekyō Hitman Reborn! Sub-Category!